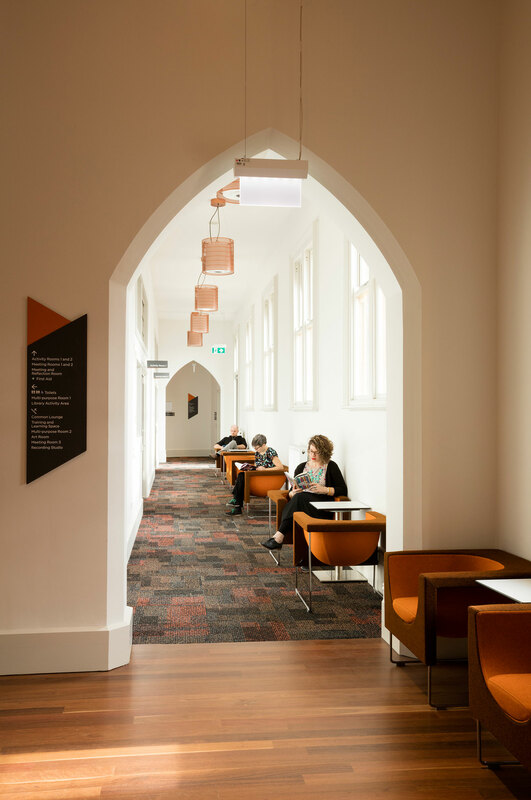 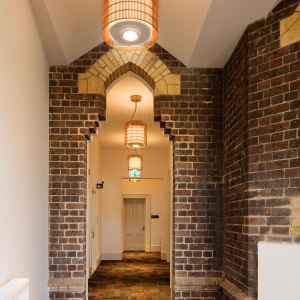 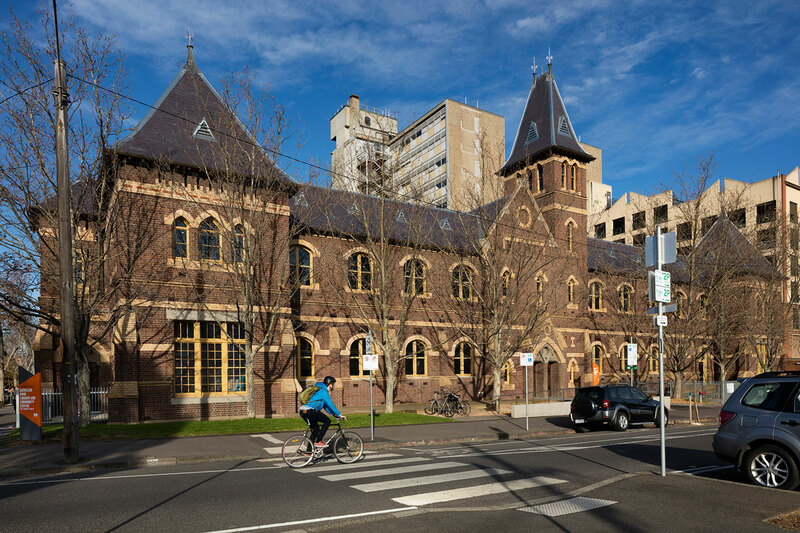 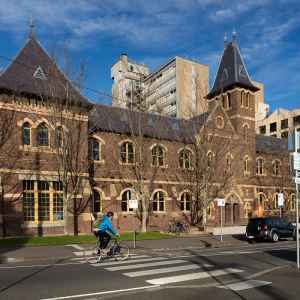 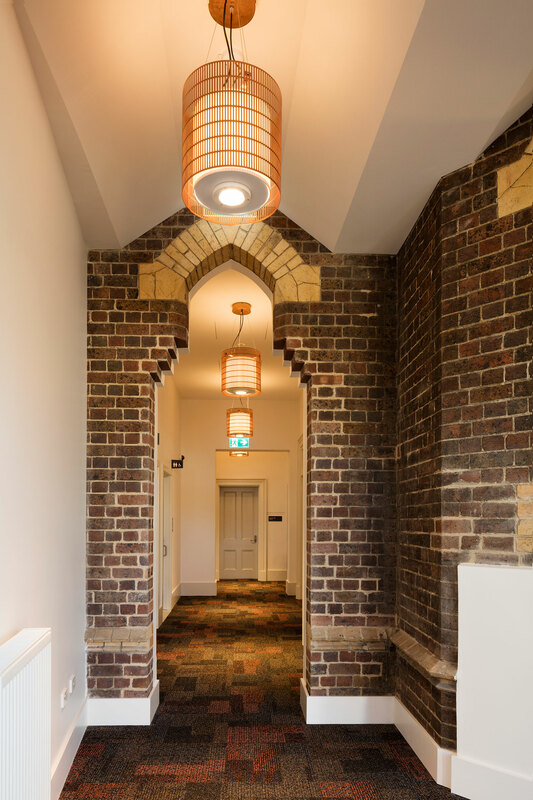 Croxon Ramsay is working with the City of Melbourne to provide interior architectural design for this former school in Carlton. 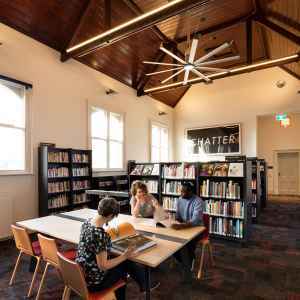 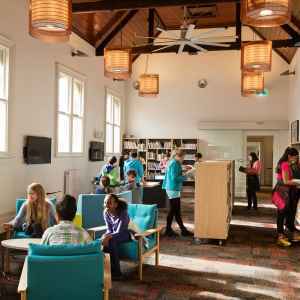 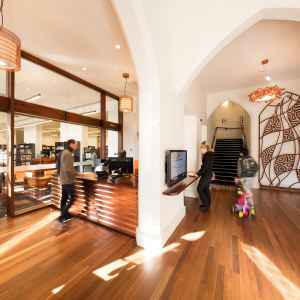 The Kathleen Syme Library and Community Centre will be the first multi-use community hub of its kind in Carlton. 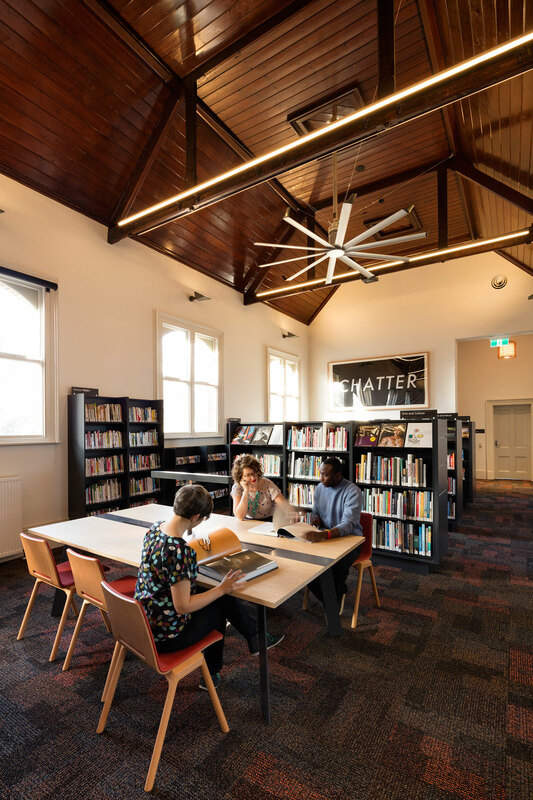 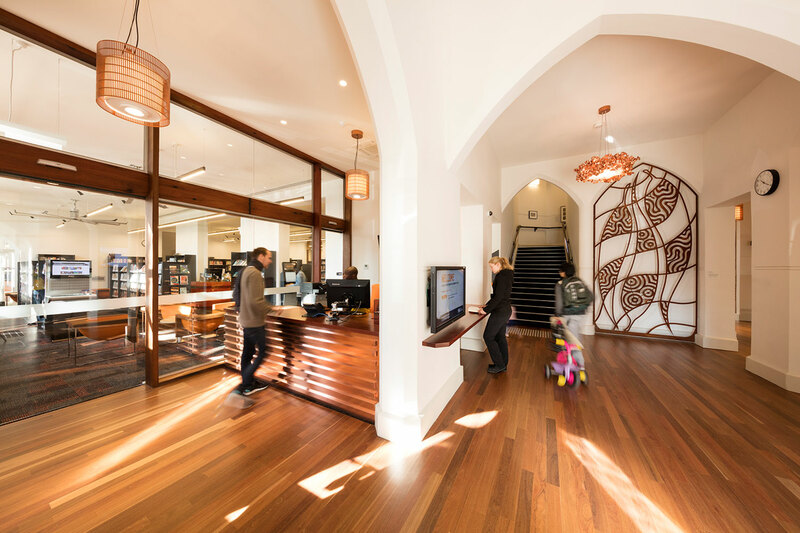 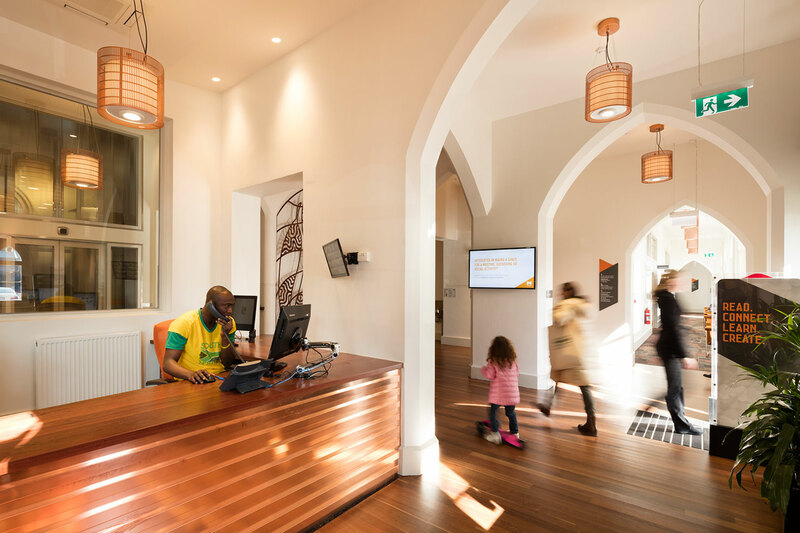 A community and cultural facility integrating full service library-information and resources, library-training and learning, shared non exclusive, space for community service provision (including youth services) and social activities and programs. 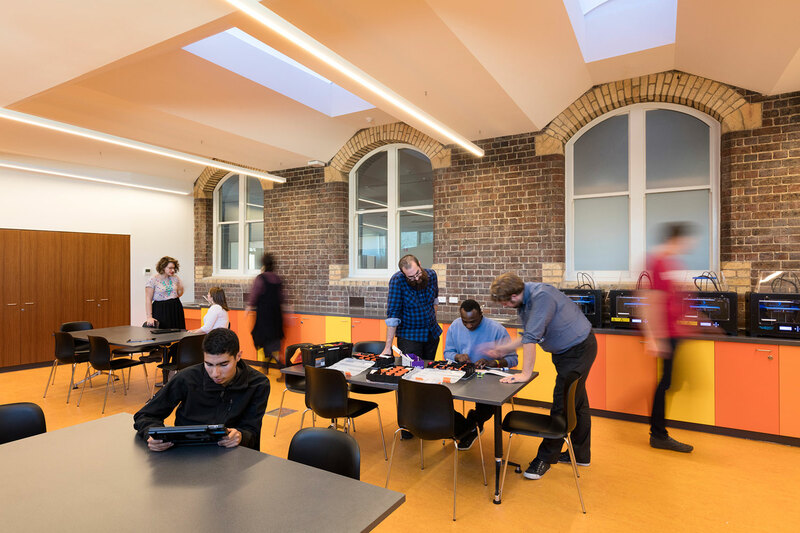 An extension to the existing building footprint to accommodate a range of current needs, as well as flexibility for future service delivery. 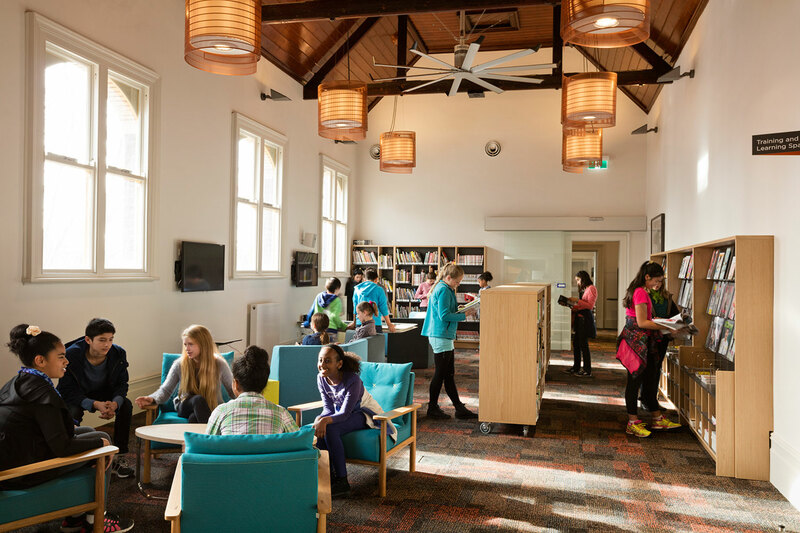 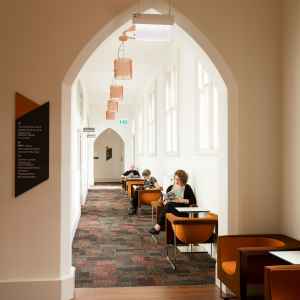 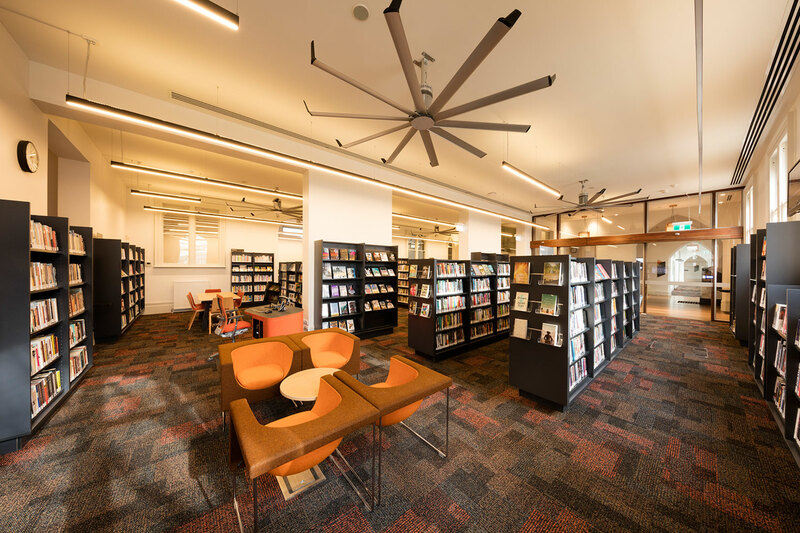 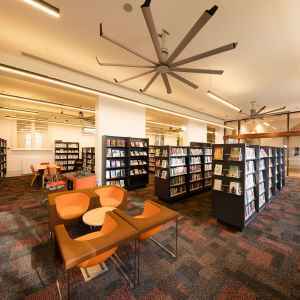 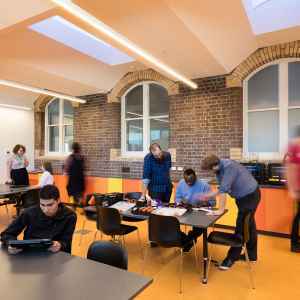 This design includes additional library reading and multi-purpose space, along with separate arts and performance spaces. 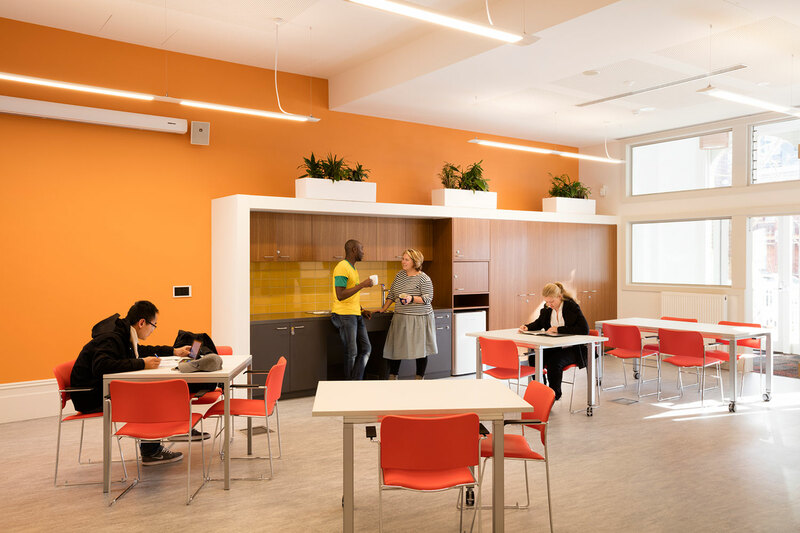 This option allows the building to be a more versatile amenity for the future.